After some price haggling (Over fake currency. Not actual cash. 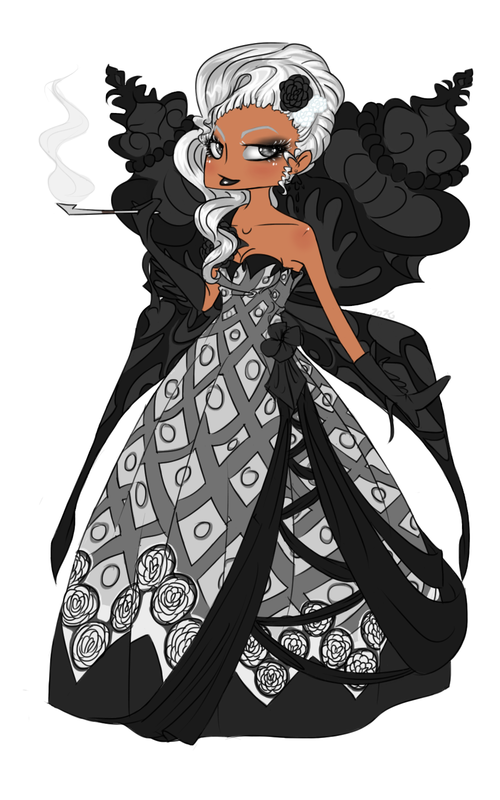 ), I got one of my friends to do some avi art of the look that I showed off in my Dark & Lovely blog entry. And this is the art that was done by Karret.